I love to organize and be organized! One way to keep myself on track each day is with lists…a to do task list, a grocery list, a blog idea list, kids’ schedules, a Target list, etc. I keep these lists inside my planner. Yes, I am old-fashioned when it comes to my lists. 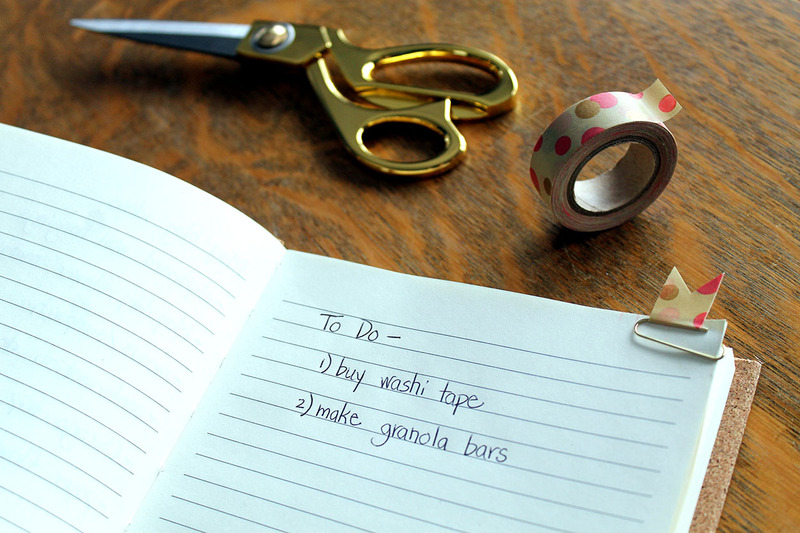 I tried putting them in my iPhone, but I like the satisfaction of crossing off my completed tasks! 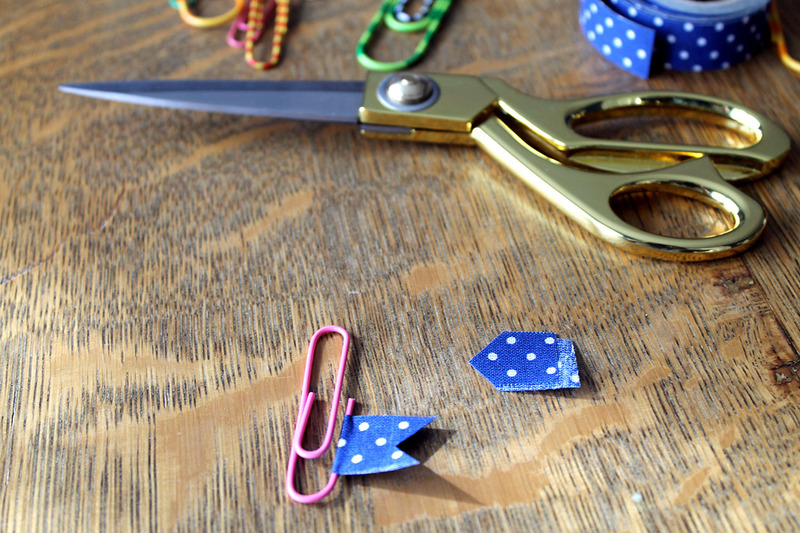 Sometimes all the lists overwhelm me, but I came up with a cute and clever way to easily access these various lists inside my planner, using one of my favorite craft items…washi tape! 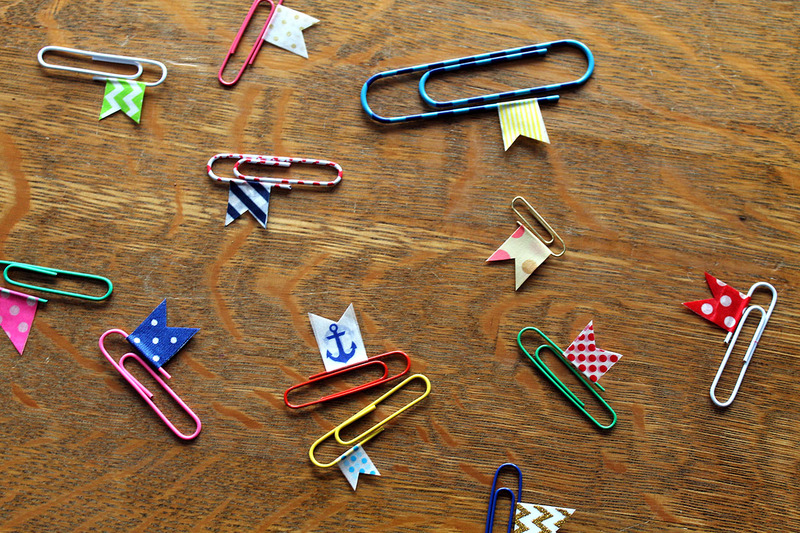 These are so simple to create! 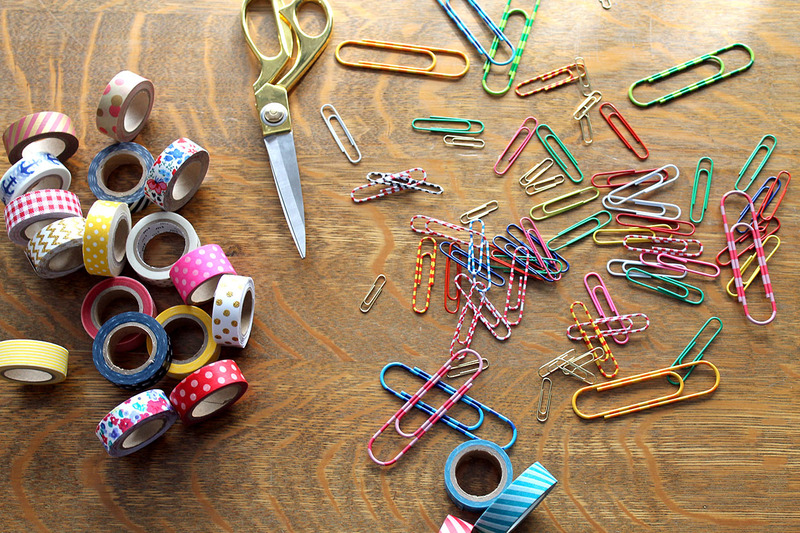 You will need the following…paper clips, washi tape, and scissors. 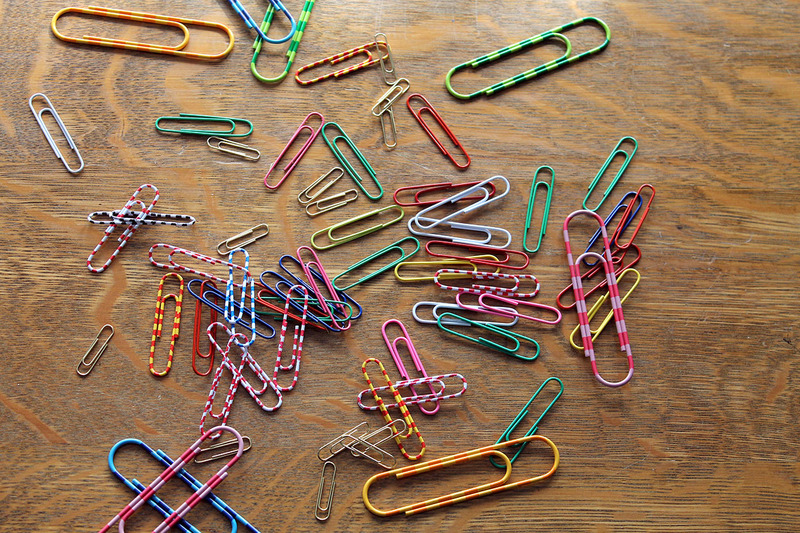 First, you separate the end of the paperclip. 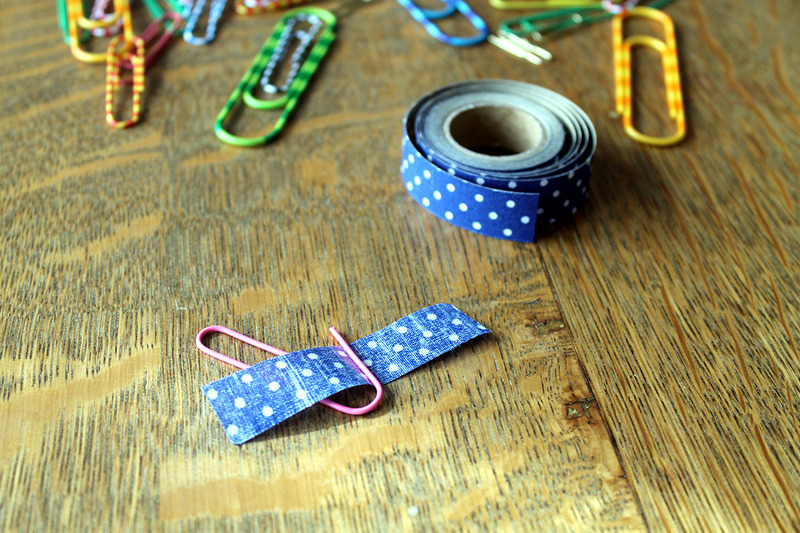 Then place a small piece of washi tape on the paperclip. 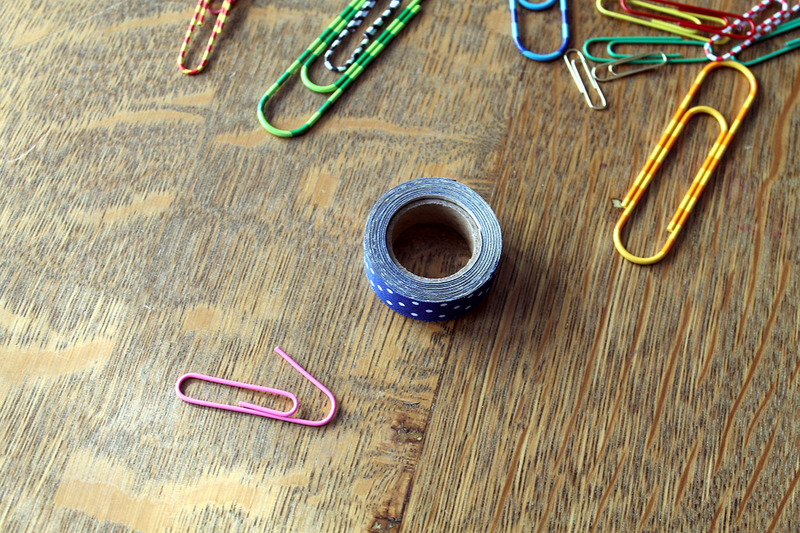 Fold the tape together so that it sticks. Finally, cut the tape into a flag shape. Now your notebooks, planner, magazines, and catalogs can look super cute AND you will be able to easily access any list or item you might need! 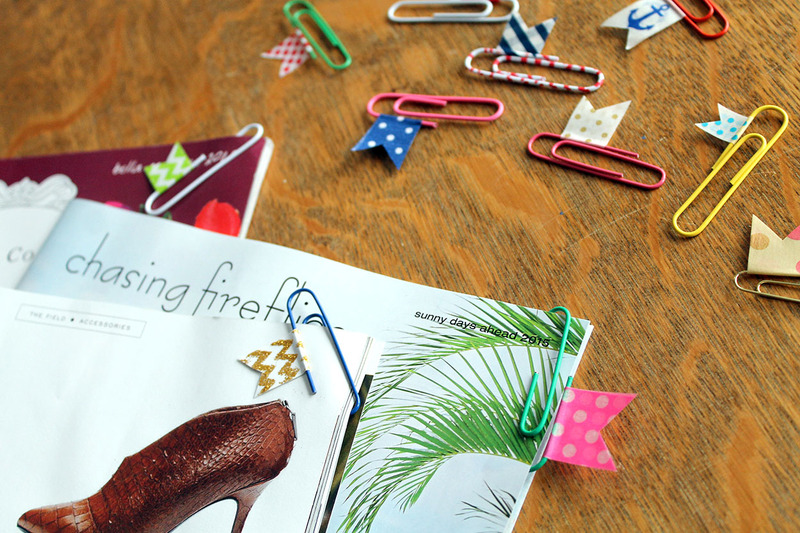 Being organized doesn’t have to be boring. 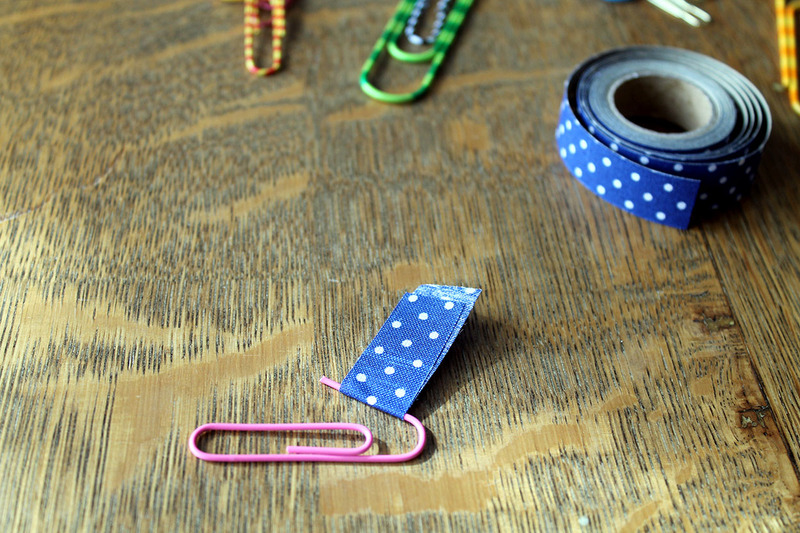 These washi tape paper clips will bring color and fun to any daily task list! 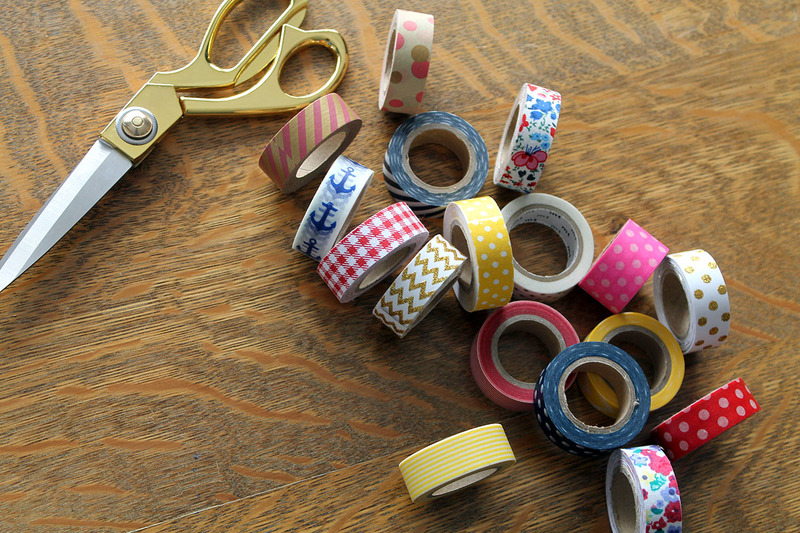 Can’t wait until I get my washi tape! Thank you! I’m always on the lookout for unusual patterns or colors.